Temari sushi course with the guests from Poland! Thank you for coming!! We had a great time! Extravaganza sushi course with guests from Singapore!! Thank you for coming!! We had a great time^^! Thank you for coming to our special sushi event part 3! Thank you for coming today!! We had a great time! Gyudon and Japanese Miso soup class with the guests from France! We were interviewed for TV program! 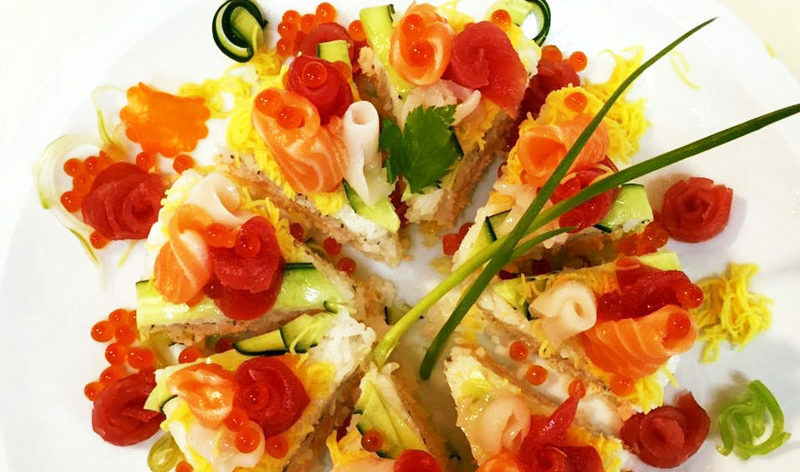 Our Temari sushi course is on an article of JW Web Magazine! Clicke here, or click the photo above to go to the article. Thank you for coming to our second sushi event! Thank you for coming to our sushi event!! We had a great time! !